Best Turbos? 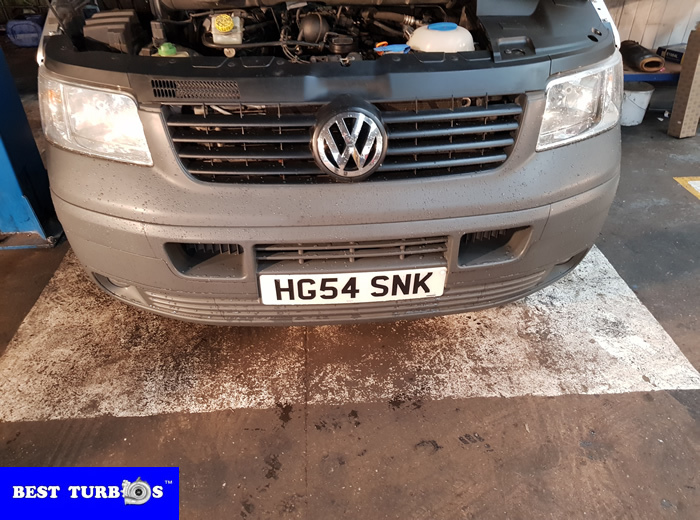 – Land Rover / Range Rover Engine Reconditioning Birmingham UK. Land Rover Discovery 3 spares or repairs, Birmingham, West Midlands. 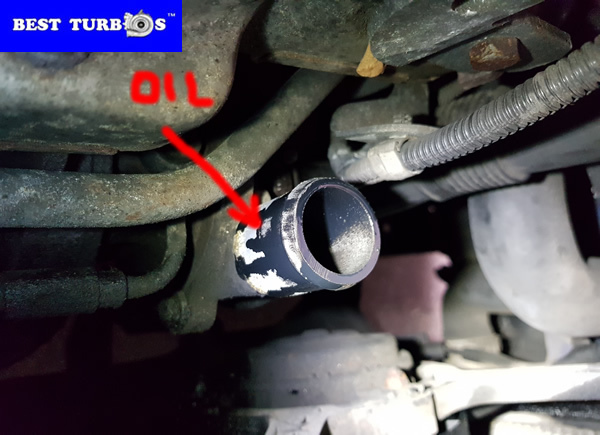 Land Rover Sport 70000 miles starts and drives engine is knocking, looking for engine rebuilds. Vougue engine need to be replaced. Reconditioned Engines, Best Turbos? Specialise In All Land Rover / Range Rover Engines. Best Turbos? experienced mechanics, high quality components / parts. Rebuild engine in Birmingham West Midlands UK. Find out about the land Rover / Range Rover Sport and Discovery Engines. Engine Recon in Birmingham. 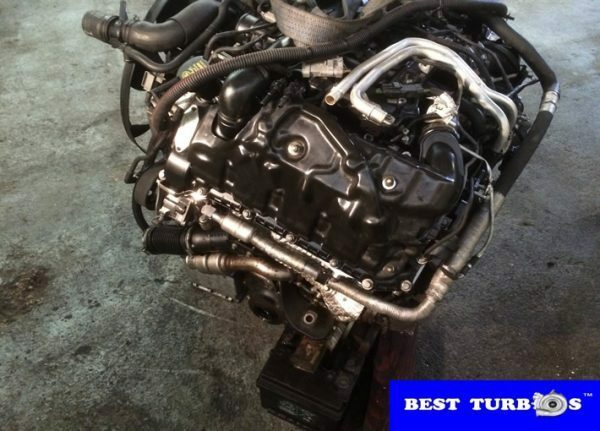 Get a quote for engine replacement service and book an appointment today! Replacing the car engine requires different tools for every make and models. Engine replacement process may be different from vehicle to vehicle. 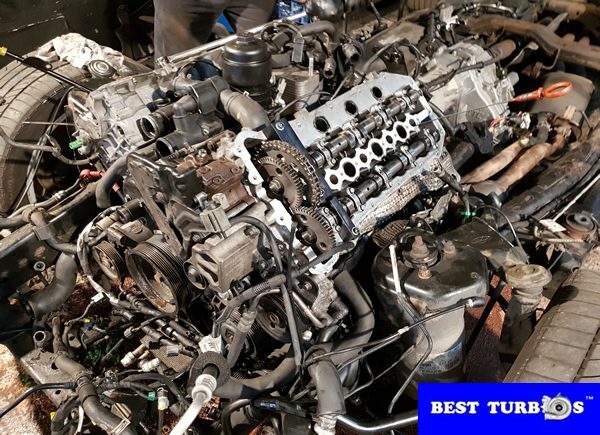 Engine swap is not easy, but we can do it for your Land Rover / Range Rover. 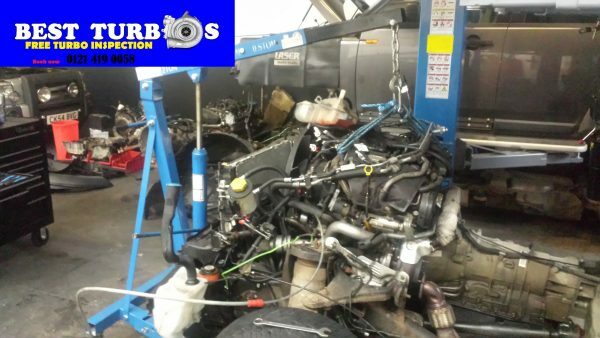 / Range Rover, Defender, Sport and Discovery engines and turbochargers repairs and replacement. The Company has been re-manufacturing Land Rover engines and re-manufacturing turbos. 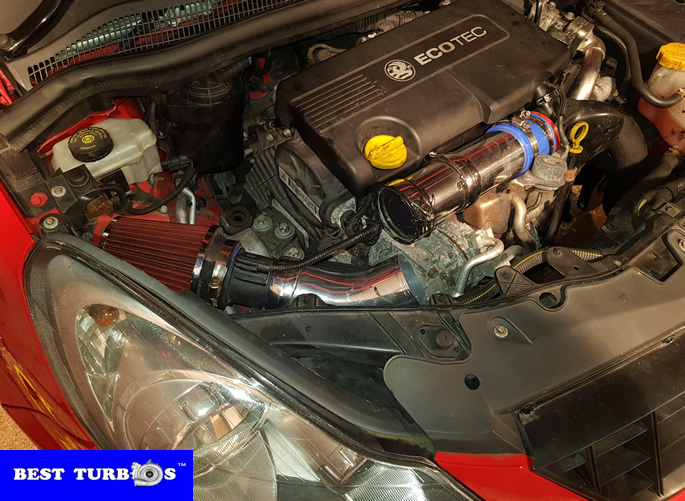 Best Recon Engines – Engine Reconditioning And Engine Repair Services In Birmingham Engine Reconditioning in Birmingham opening hours: Monday to Friday 8.00 – 18.00, Saturday 6.00 – 12.00. 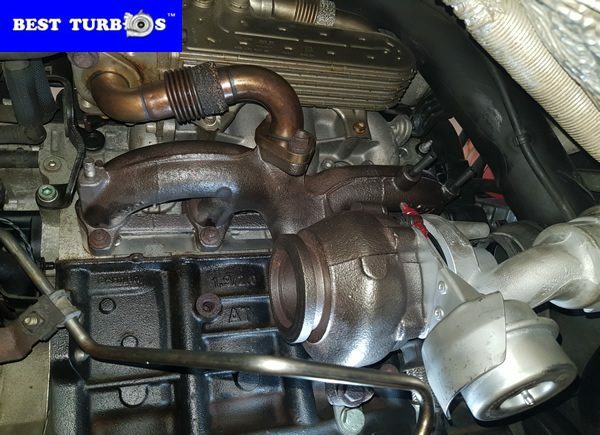 Engine Reconditioning and other automotive services: turbo reconditioning and turbo fitting. 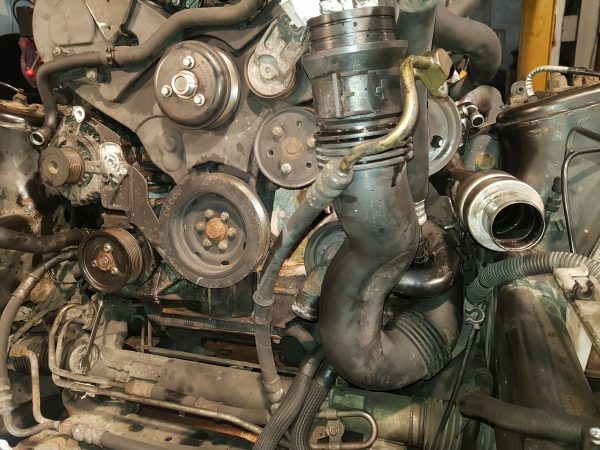 Are you looking to get Land Rover Range Rover engine reconditioning done in Birmingham? 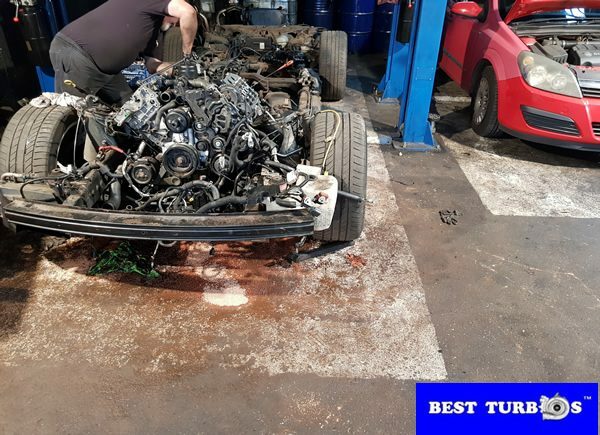 Call Birmingham Engines on 01212380161 and talk to our team today. Best Turbos? offer a professional West Midlands engine repair / regeneration service to both the trade & members of the public. Best Turbos? – Engine Rebuilders in Birmingham, West Midlands featuring photo. 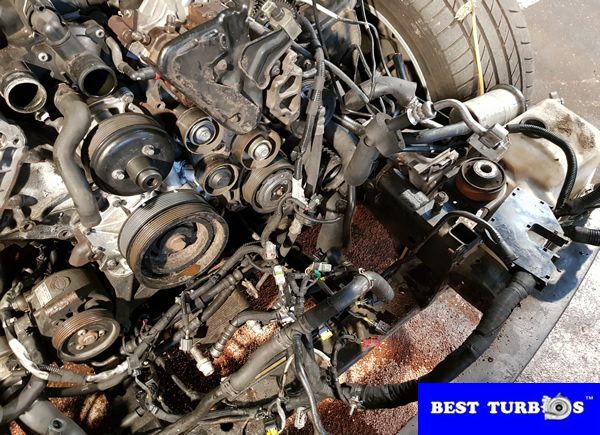 Best engine recon services for Wolverhampton, Walsall, Dudley, Birmingham, Oldbury, Solihull, West Bromwich, London. 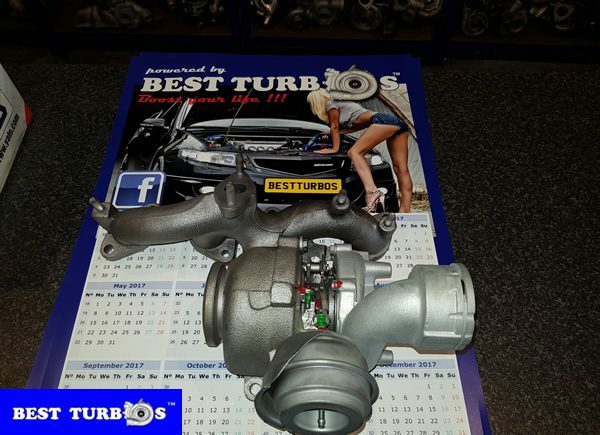 Engine rebuilds, engine reconditioning by Best Turbos?. 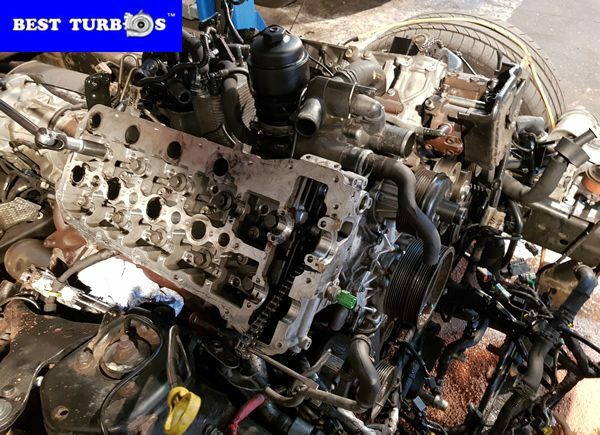 If you are looking for a engine regeneration service, we can take care of all your Land Rover Range Rover engines. 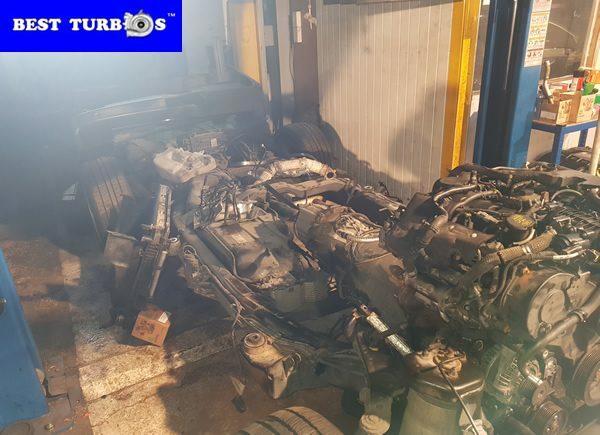 If you suspect your Range Rover needs an engine rebuild, then please contact us. Main Dealer cost of a recon engine and the fitting can be greater than the value of the car. Do not warry we will help you ! Variable geometry VNT – rotating vane type of variable-geometry from Garrett / Honeywell, Borg Warner, Mitsubishi. Variable Nozzle turbocharger, We will remove the turbo and clean the carbon build up from inside the turbo causing the ‘sticky vanes’. Limp mode on dashboard? 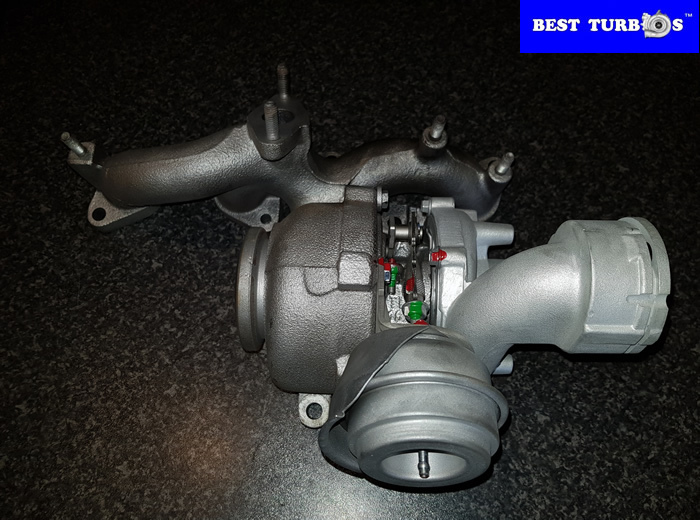 A turbo charger is a turbine driven forced induction device increases an internal combustion engine’s efficiency and power output by forcing extra air into the combustion chamber.Turbo uses the exhaust gas to drive a turbine. 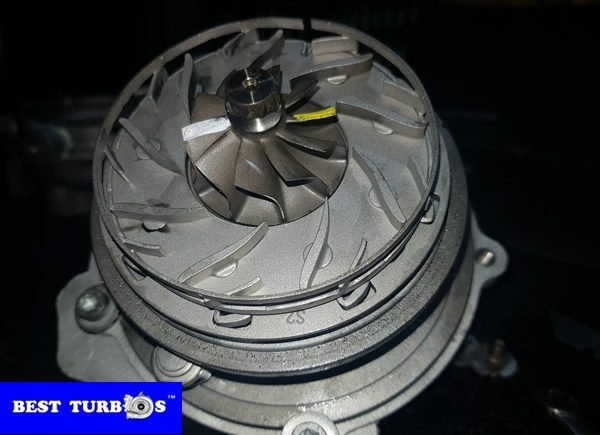 Turbo is a kind of air pump taking air at ambient pressures, atmospheric pressure, compressing to a higher pressure and passing the compressed air into the engine.